Got a hideous couch that you want gone? 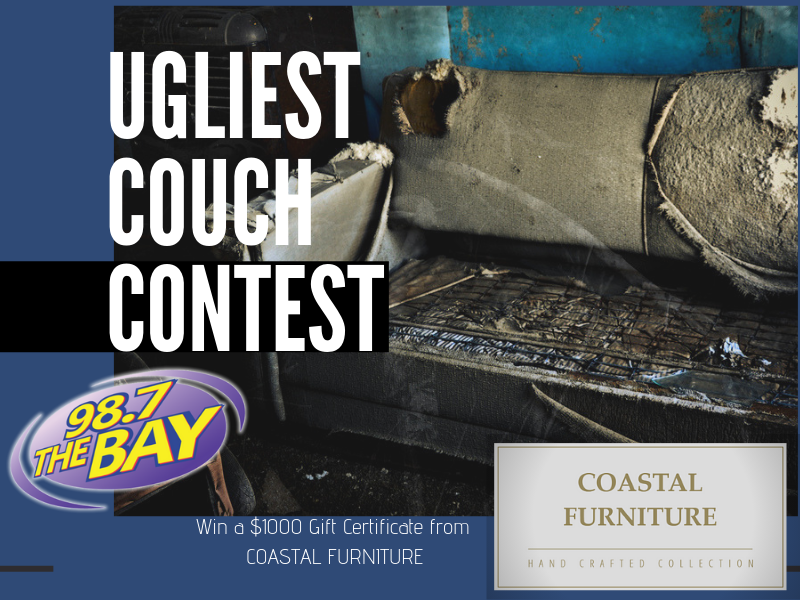 Submit a picture of your ugly couch down below to upgrade to a stylish new couch with a $1,000 gift certificate to Coastal Furniture in Dover! 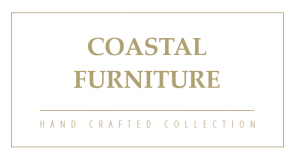 Coastal Furniture: Where quality and comfort collide!